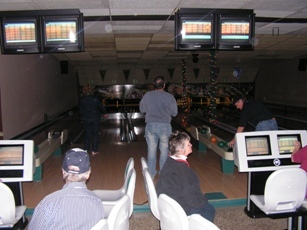 The Annual Bowlarama was held at Chico's Bowl in Hanmer on October 25th, 2008 and was, once again, a success. A big Thank You to everyone who attended. Your support is truly appreciated. All trail permits are presently being sold at Neil's Independant and Western Tires at a cost of $180 untill Dec. 1st and $230 there after. 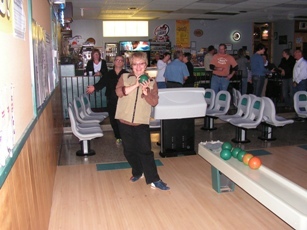 Tickets are also being sold for this years raffle at the Hanmer Mall. First place prize is a 10HP Snowblower, and second prize is a 19" colour TV. The draw will be held on Dec 19th 2008. With that, I wish you a nice week and please, continue browsing our website.